Get ShortLink Wp. me: What is it? Lisa, this “Get Shortlink” feature that you see is an URL-shortening service offered by Automattic, the company behind WordPress.com and WordPress.org. 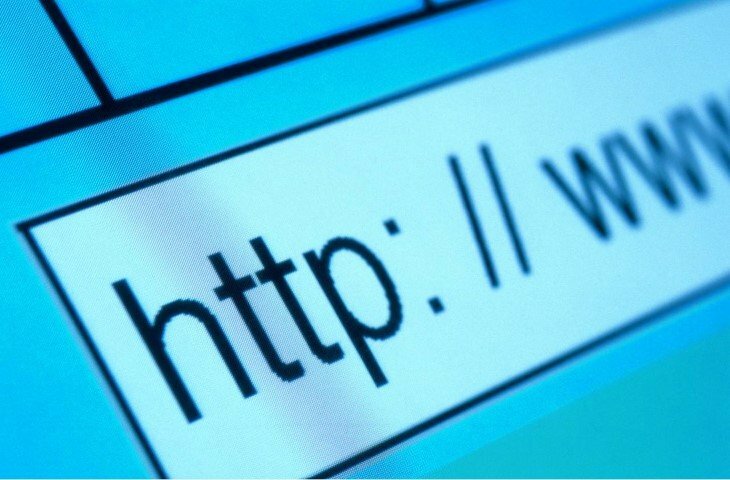 Historically, URL shorteners are used to shorten the length of a post URL and make it more shareable for sites such as Twitter that have a character limit. Technically, shorteners use a domain redirect and are sometimes seen as spammy. Automattic sought to change all of that. WP.me is different in a few ways. WP.me is the only two-letter .me domain in the world. 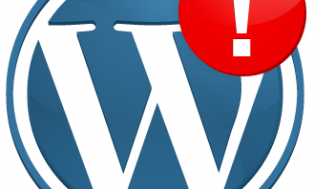 Every blog and post on WordPress.com has a WP.me URL now. These are all exposed in the <head> using rel=shortlink. 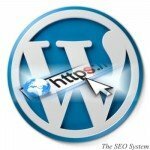 It doesn’t work for any URL in the world, just WP.com-hosted ones. 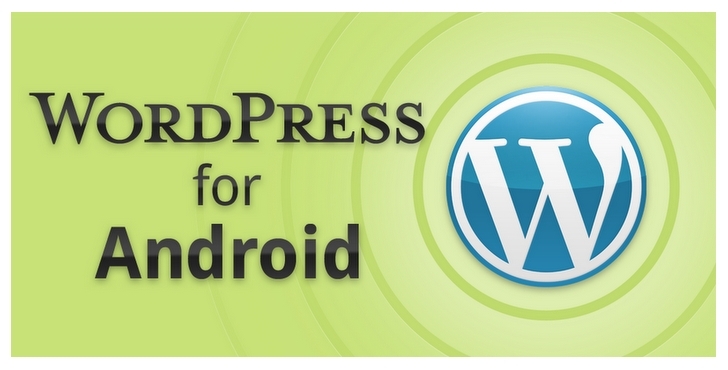 The links are permanent, they will work as long as WordPress.com is around. 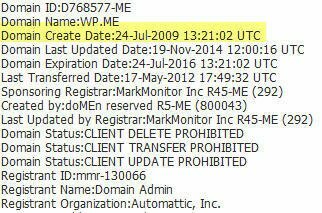 WP.me is spam-free, because we are constantly monitoring and removing spam from WP.com. Automattic later integrated their WP.me URL shortening feature into their very popular Jetpack WordPress plugin. 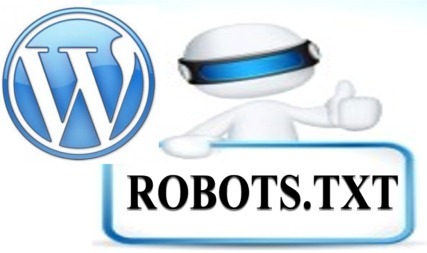 The addition of this plugin leverages the “Get Shortlink” function of WordPress and turns a shortlink from http://yourdomain.com/p=x (the native WordPress shortlink format) to a WP.me link, the only two-letter .me domain. If you are new to JetPack, Kristen Ruck writes a comprehensive post about Utilizing the Jetpack plugin on her blog. Lisa, I hope this explanation helps you understand what the “Get Shortlink” feature is, why you have it, and how you would use it. In summary, the Get Shortlink feature of WordPress allows you to shorten your URL to more easily share it on sites with character limits such as Twitter. Because you are using some version of JetPack from Automattic, you are seeing the WP.me shortlink which is shorter and thus better than the default WordPress shortlink. For more resources on this topic, take a look below at the quality articles I discovered. And to all of our visitors, if you have any more questions about this or any other topic, feel free to drop me a line using our contact form. Sharing WP.me Links Automatically: The “Techacker” writes this post illustrating How to publicly show WP.me shortlinks automatically on every post. Automattic’s new Jetpack brings WordPress.com features to WordPress.org folks: This post from 2011 gives a little history on the JetPack features being made available to the WordPress.org world (people who host their own WordPress sites). How to show WP.me shortlinks underneath each post? : This discussion on the WordPress Development blog shows how to automatically display the shortlinks for a WordPress post. The Beginner’s Guide to WordPress Shortlinks: John Morris, the developer of Tweet This, writes a humorous and informative post about how to use shortlinks on your WordPress blog. ShortLinks from the Source: WordPress.com article about how to use ShortLinks on your WordPress.com blog. 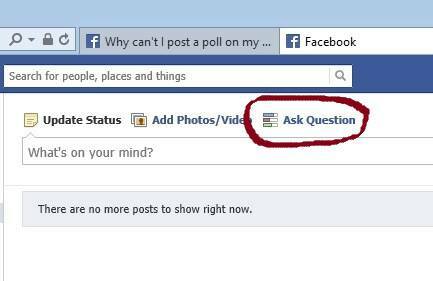 ShortLinks on Custom Post Types: The creators of WP.me share how to incorporate shortlinks in Custom Post types. 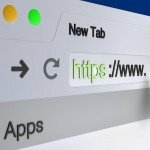 URL Shorteners & SEO: David Amerland writes a terrific post about URL shorteners and SEO. Many people worry that, because these URL shorteners do not use keywords, they will adversely affect SEO. Fortunately, this is not the case and he presents a video from Matt Cutts to prove it. Richard Cummings has been practicing online marketing for many years and has setup and optimized hundreds of WordPress sites.He founded The SEO System to provide SEO, social media, and online marketing services and software to businesses. Where Can I Download Older Versions of WordPress? 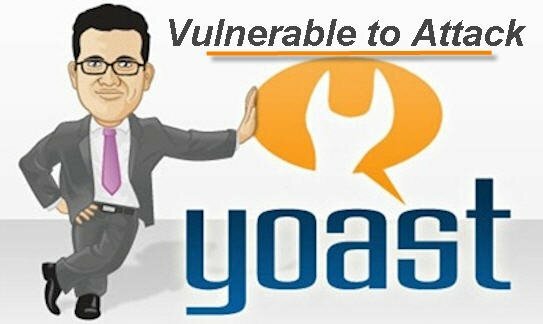 WordPress SEO Vulnerable To Attack! WordPress and Encrypted Search Terms?